The Secret Rooms Mod adds a ton of new ways to hide or camouflage the entrances to your hideaways or stash. 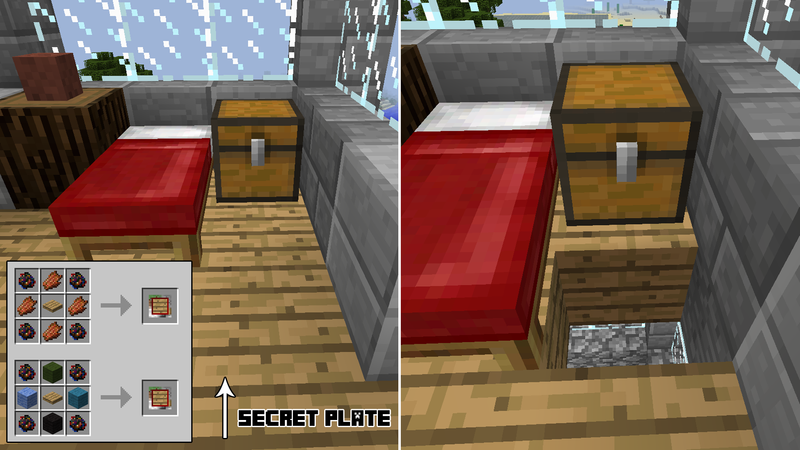 From invisible switches to hidden-in-plain-site trap doors, this mod makes it easy to keep a secret. 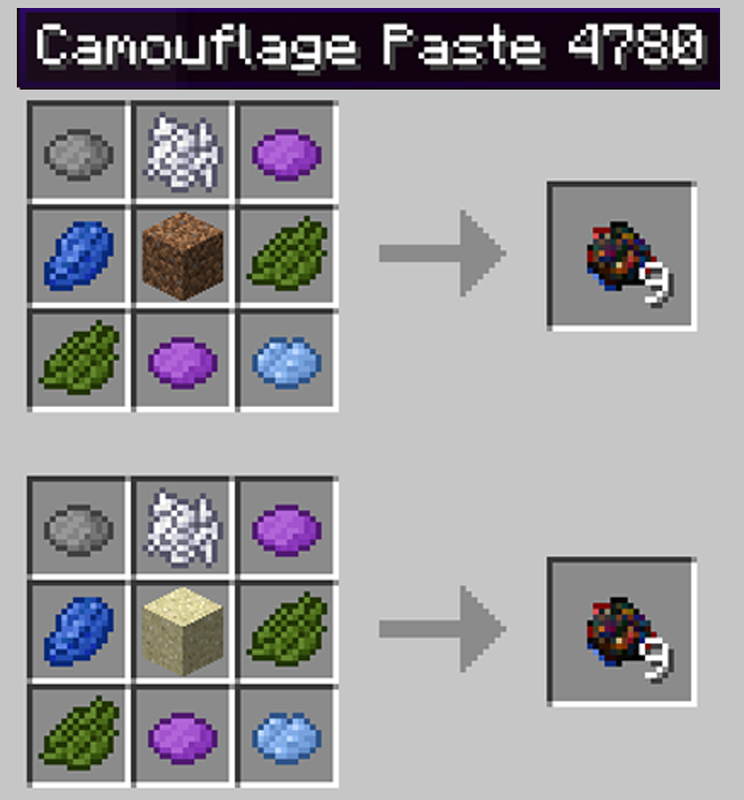 And the key piece to this mod is the Camouflage Paste. 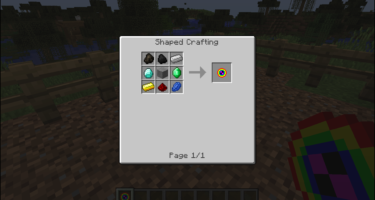 Combine this with items from the game and hide your base, your loot, or whatever in between. The Torch lever is the classic hidden switch. 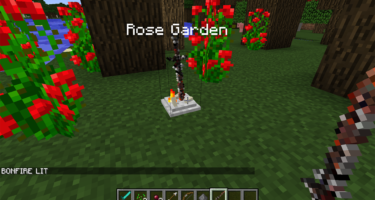 It looks just like a torch but acts like a lever. 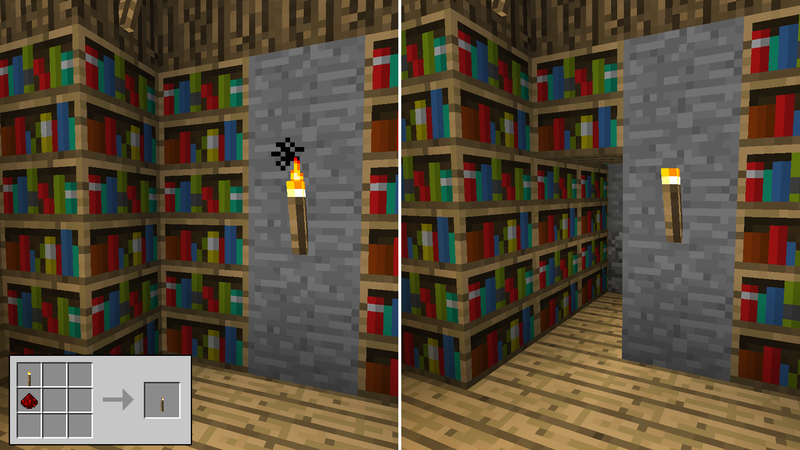 It’s super simple and the obvious solution to hiding passages; be it behind a fireplace, waterfall, or just the bookcase. 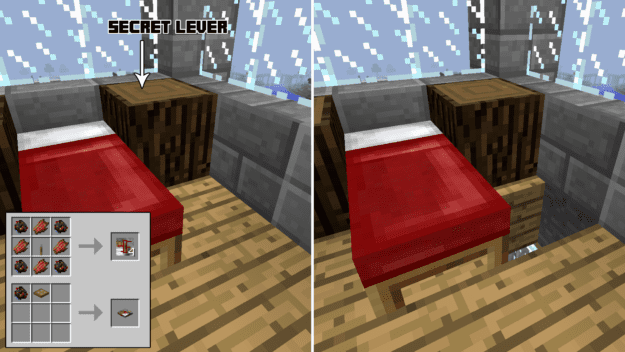 Getting a little more complex with levers are the Secret Lever as well as the Secret Button. They camouflage with the blocks around them but act as either a lever or button. Just remember where you placed it! And combine that with the Camo TrapDoor, which functions just like a regular trapdoor except it looks like the surrounding blocks and sits flush with the floor or ceiling. This is great for hiding your passages without needing a big entrance. But it also works great for hiding traps for your enemies. This would work well with the Secret Pressure-Plate so an unsuspecting victim activates it without knowing. The Secret Wooden/Iron Door camouflages doors to their surrounding blocks. It works great if you want to disguise the actual entrance to your lair like in the side of a mountain. 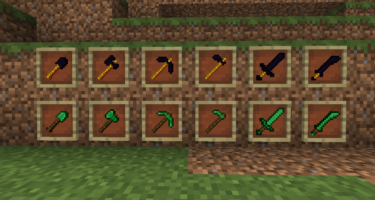 Wooden doors will still be clickable as usual and iron doors still need a redstone current to open. 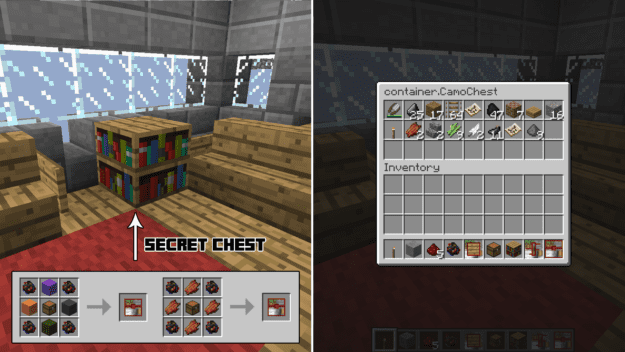 And probably the most useful item in this mod is the Secret Chest. It camouflages to its surroundings and easily hides your most prized possessions. So even if someone finds your secret room, at least you can hide your items within the room itself. wow this very cool dude! this took forever to find, and it was worth it! 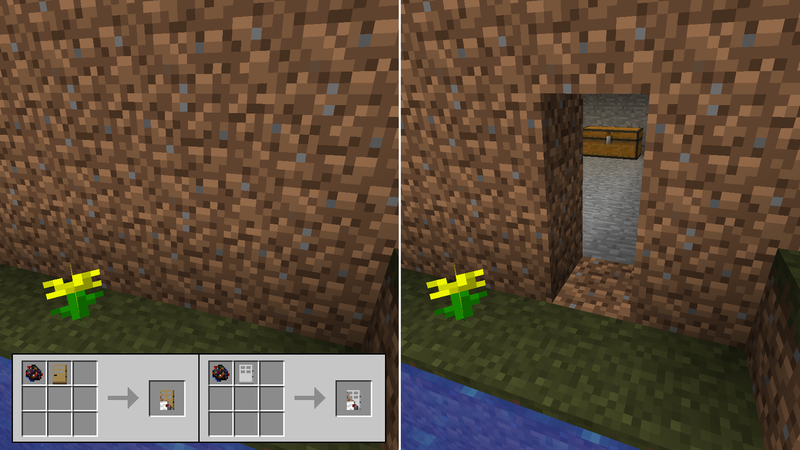 Now there are one way windows, secret redstone and ghost blocks.